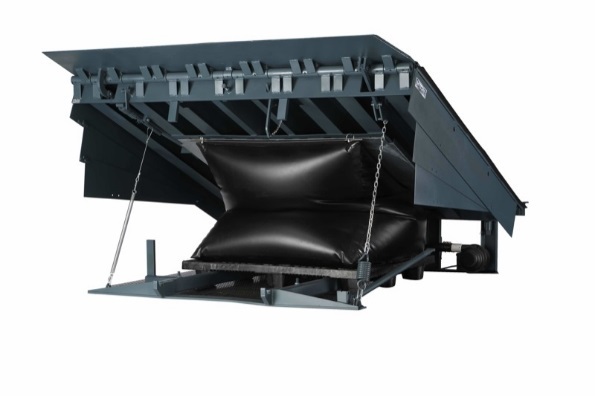 Regardless of if you need an installation or just a repair when it comes to dock equipment, Kenco Toyota-Lift has the right products to get the job done. 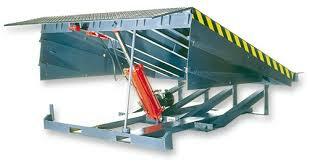 We are proud to have partnered with two of the industries leading manufactures of quality loading dock equipment. 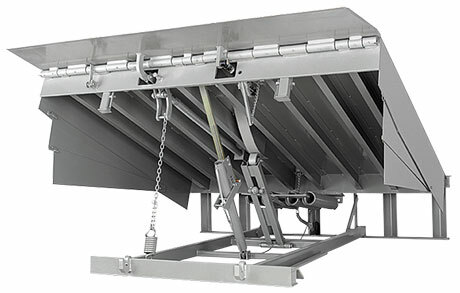 Both Pioneer and Poweramp have over 30 years of unmatched quality loading dock equipment, and Kenco Toyota-Lift has knowledgeable staff that can help specify the right equipment to meet your unique application requirements. 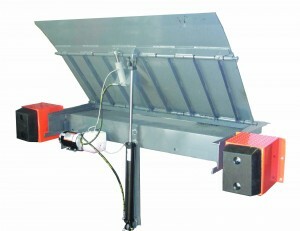 An affordable option that is easy to install and operate. And by offering Guard It safety products now you can go beyond basic protection and help keep your dock equipment operating efficiently and safely for years to come. Call us today toll-free @ 1-800-259-5593 for your free Dock Equipment surveys and estimates.